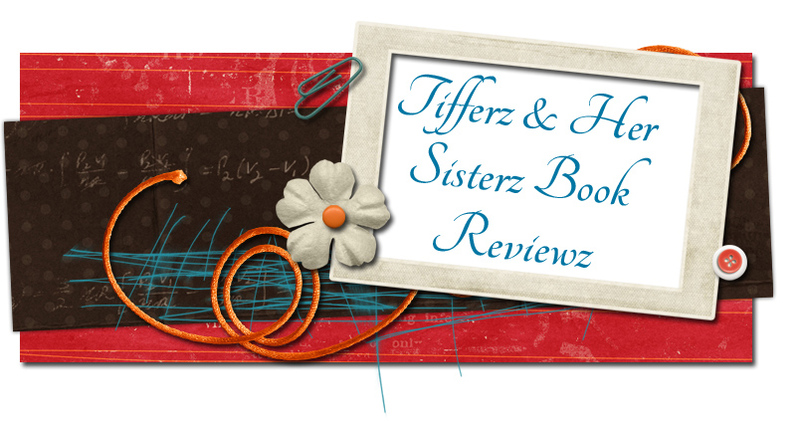 Tifferz & Her Sisterz Book Reviewz: New Release, Suddenly You by Cecilia Gray!! New Release, Suddenly You by Cecilia Gray!! Fanny doesn't want to be at The Jane Austen Academy. She intends to lay low until graduation when she can try out for the Olympic track team. She doesn't need friends or love. She only needs her running. But The Academy is in danger. In an effort to save it, Fanny joins forces with the friends she never knew she wanted. Suddenly, Fanny finds herself center stage in the middle of the Academy's biggest love triangle as the lead in the school play...only this track star can't afford to break a leg. 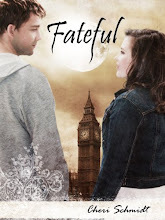 This is the newest release in Cecilia Gray's Jane Austen Academy Series! 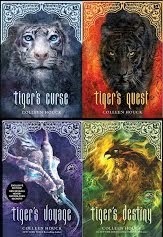 I highly recommend this series or anything that author Cecilia Gray has written! You will find her books are easy to read and leave you satisfied yet wanting more! You can pick up your own copy of Suddenly You via Amazon or Barnes and Noble. 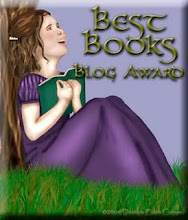 You can find out more about author Cecilia Gray via her website! Winner of the Rachel Van Dyken Prize Pack! 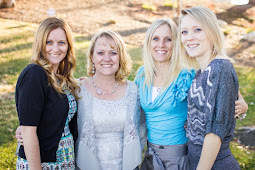 FREE Truth or Date by Susan Hatler!!!! !